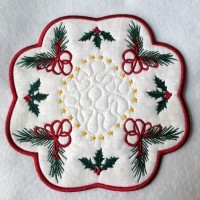 Here are the most recent embroidery designs from Omas Place. 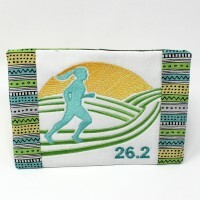 Make the perfect gift for a running enthusiast. 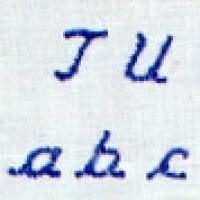 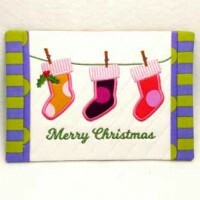 Digitized to be stitched on cardstock or blank cards. 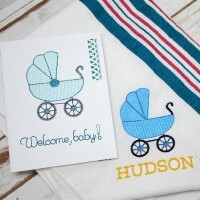 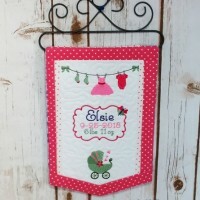 Decorate a nursery with this pretty banner. 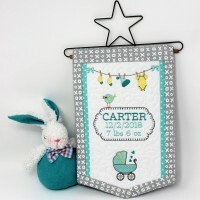 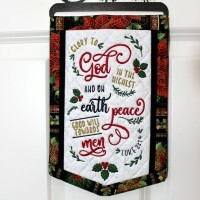 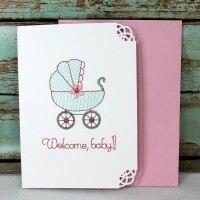 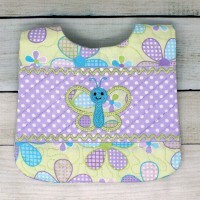 Decorate the nursery with this pretty banner. 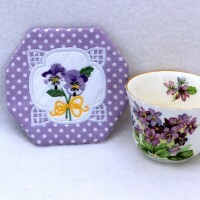 Bring a breath of spring and summer to any kitchen. 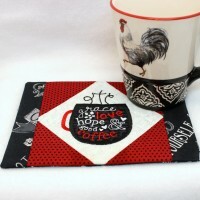 The perfect mug rug for a knitting enthusiast. 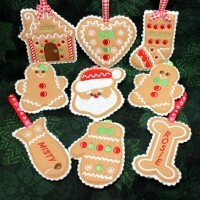 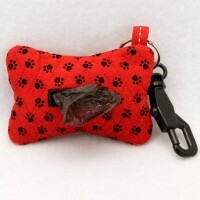 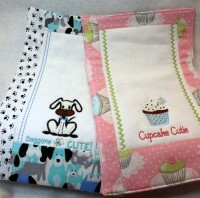 Great gift for pet lovers or someone special to you. 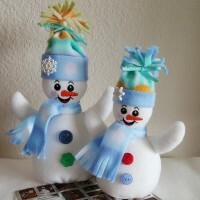 Add a whimsical touch to your winter decor. 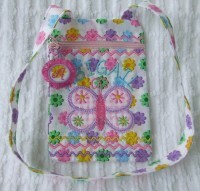 Top zippered bag completed in three simple hoopings. 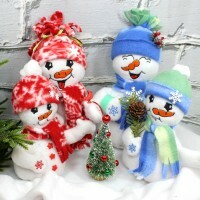 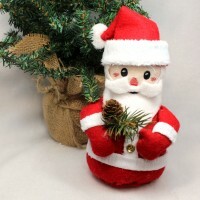 Bring cheer and happiness to your holiday decor. 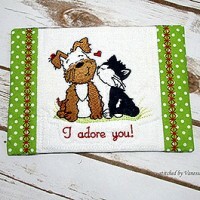 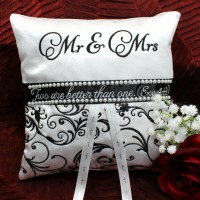 Here are the all time favorite embroidery designs from Omas Place. 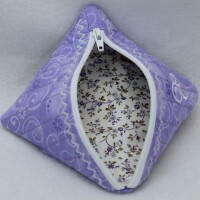 A handy little multi-purpose purse. 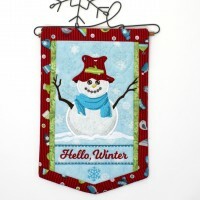 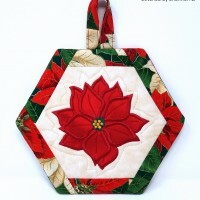 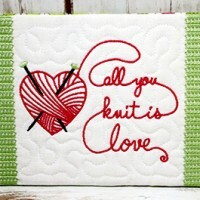 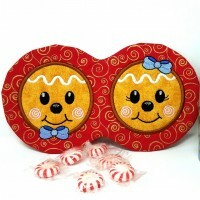 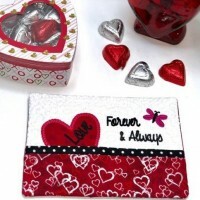 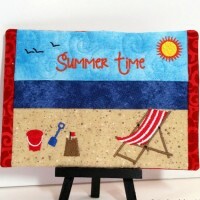 Create a fun wall decoration or door hanger. 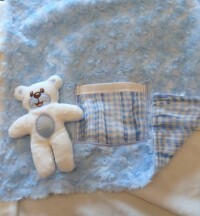 The tiny soft toy from the Teddy Blankie has grown! 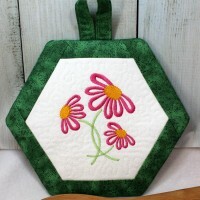 Fully completed in the hoop. 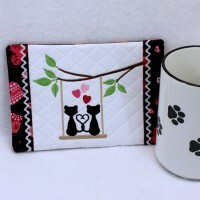 Elegant coasters with instructions and photos. 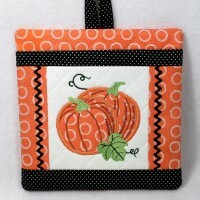 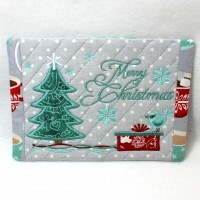 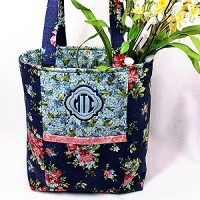 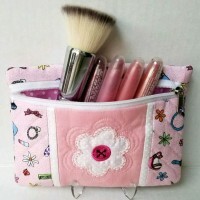 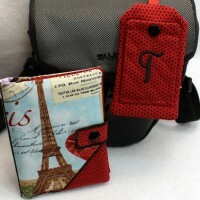 Showcase special fabrics with this useful purse. 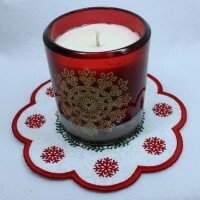 A festive mat for 2 - 2.5 inch diameter candles. 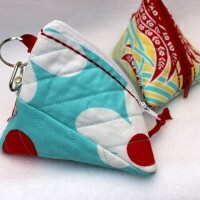 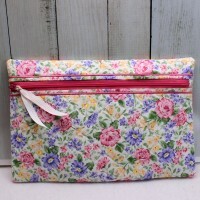 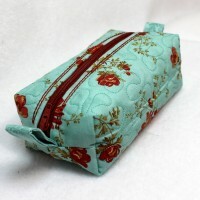 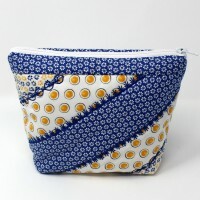 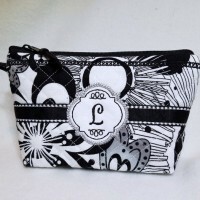 This zippered bag is a lot of fun to make. 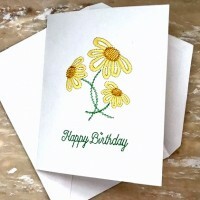 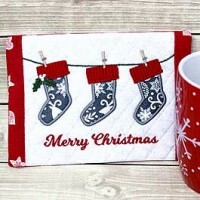 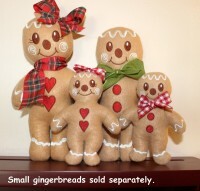 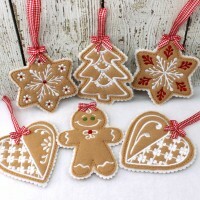 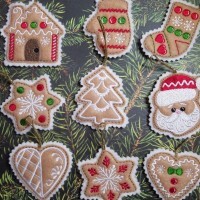 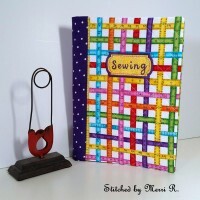 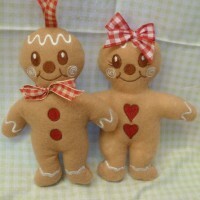 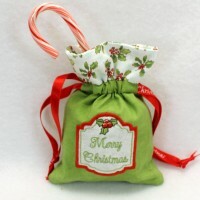 A quick and easy project for yourself or gifts. 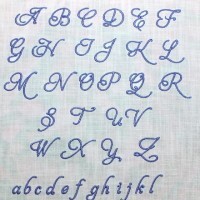 An elegant and easily legible flowing script. 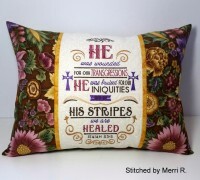 Beautiful Isaiah 53:5 (NKJV) pillow cover. 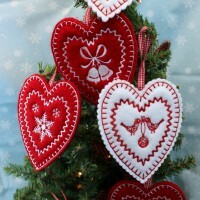 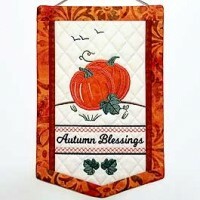 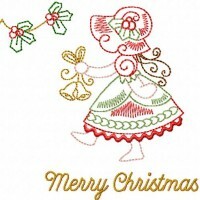 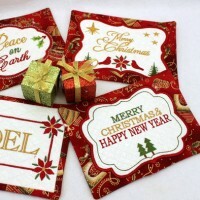 Here are the current season's most popular embroidery designs from Omas Place. 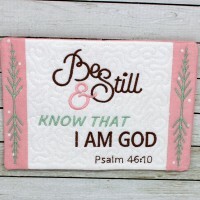 A fun wall decoration for your favorite place. 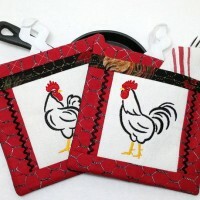 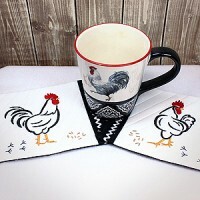 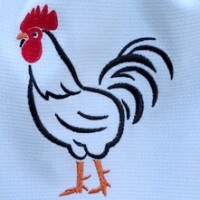 Two mug rugs to match the Rooster Hen Potholders. 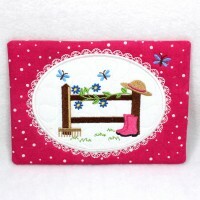 A perfect mug rug for a gardener, made completely ITH. 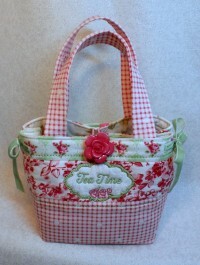 A medium sized tote partially constructed in the hoop. 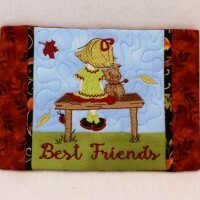 Life is so much better shared with a friend. 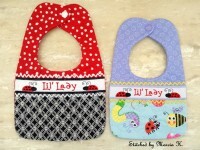 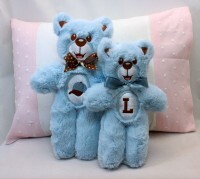 Perfect gift idea for babies up to twelve months. 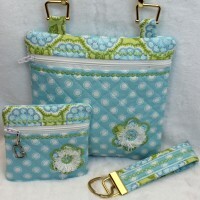 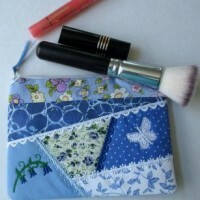 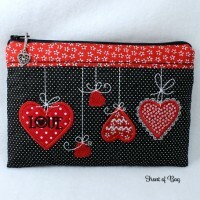 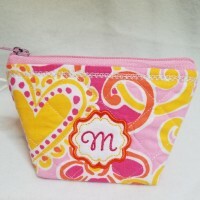 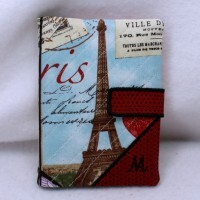 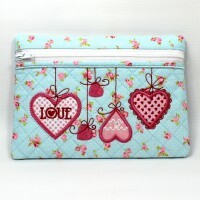 Pretty and practical for yourself or a special gift. 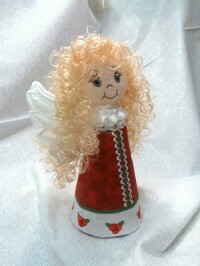 Easily completed project in a few quick hoopings. 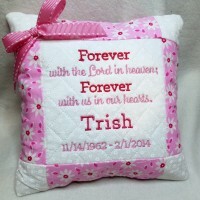 Hold the memory of a loved one close to your heart.